A good door should be both secure and thermally efficient whilst at the same time enhancing the appearance of your home. 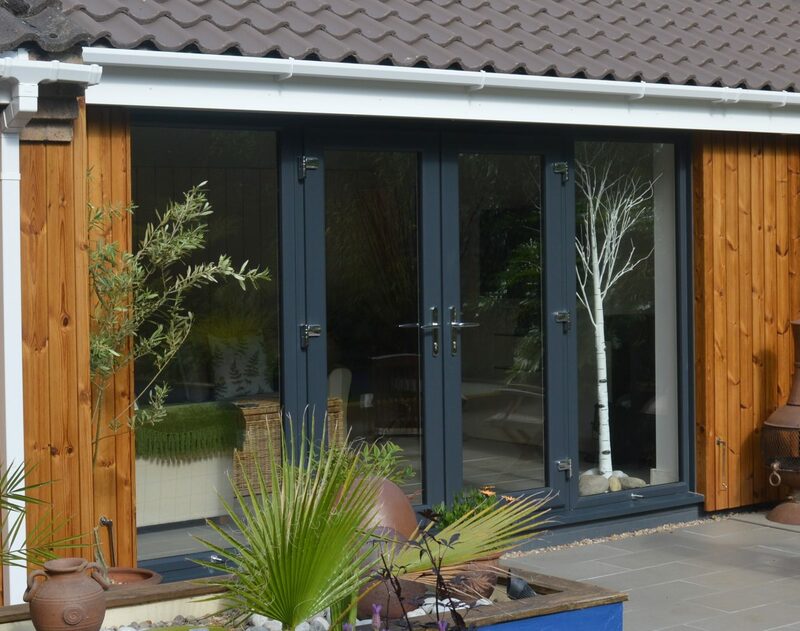 Our truly extensive range of doors will do just that and will as a bare minimum meet or exceed all current building regulations for security and insulation. We offer a large range of composite, UPVc, aluminium and timber doors. If your old doors are past their best then allow us to show you what we can offer in their place. We have a huge range of composite doors from two of the industries leading manufacturers. With such a large choice of styles and designs available to us we feel confident we can provide a door to suit your home. Composite doors offer the look of a more traditional timber door with all of the benefits of a low maintenance UPVc door. Not only that, they also provide security whilst helping to keep the heat in. You can download our door brochures below or click on the images for a closer look. You can see the full range of the Solidor composite door collection by clicking here. Our bespoke UPVc residential doors as with all of our doors are designed to give both exceptional thermal values along with great security, so important in this day and age. We provide single doors, French doors as well as sliding patio doors in UPVc. They are all available in many colour finishes along with many styles of furniture. 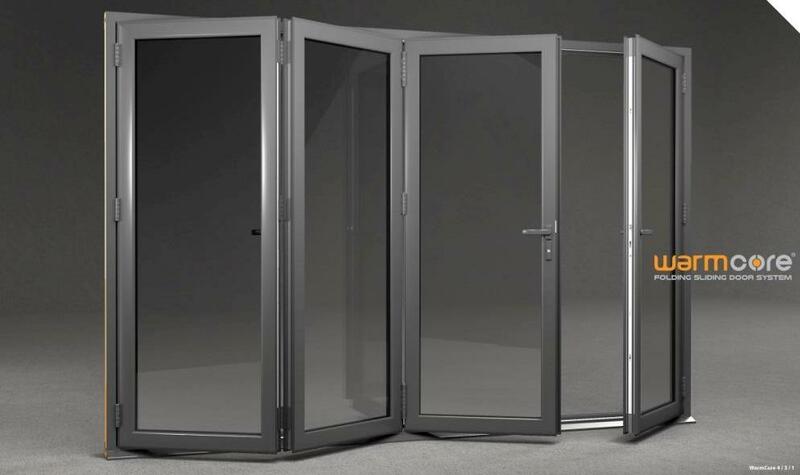 This example shows a French door set with full height glazed side frames to either side. It has an Anthracite grey finish to the outside with a smooth white finish inside. It was specified with chrome hinges, handles and stay hooks. Get in touch with us for more information.